Events by Eve is looking forward to having the opportunity to work with you. Please fill in the appropriate information so that we may contact you to discuss all of the needs surrounding your event. 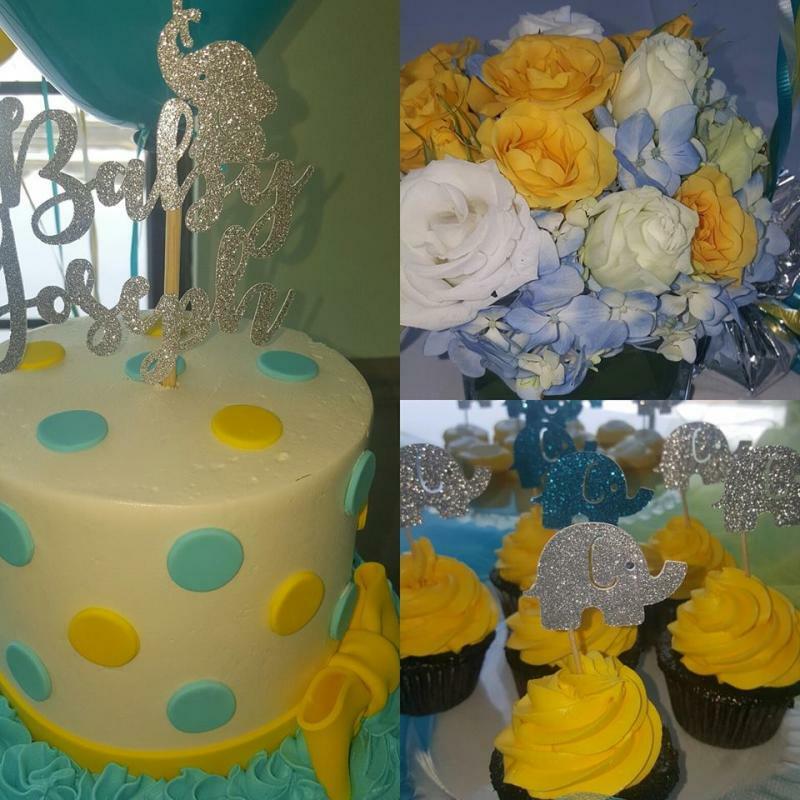 Here at Events by Eve we consider each event unique and special. A budget and payment plan can be created depending upon your needs. 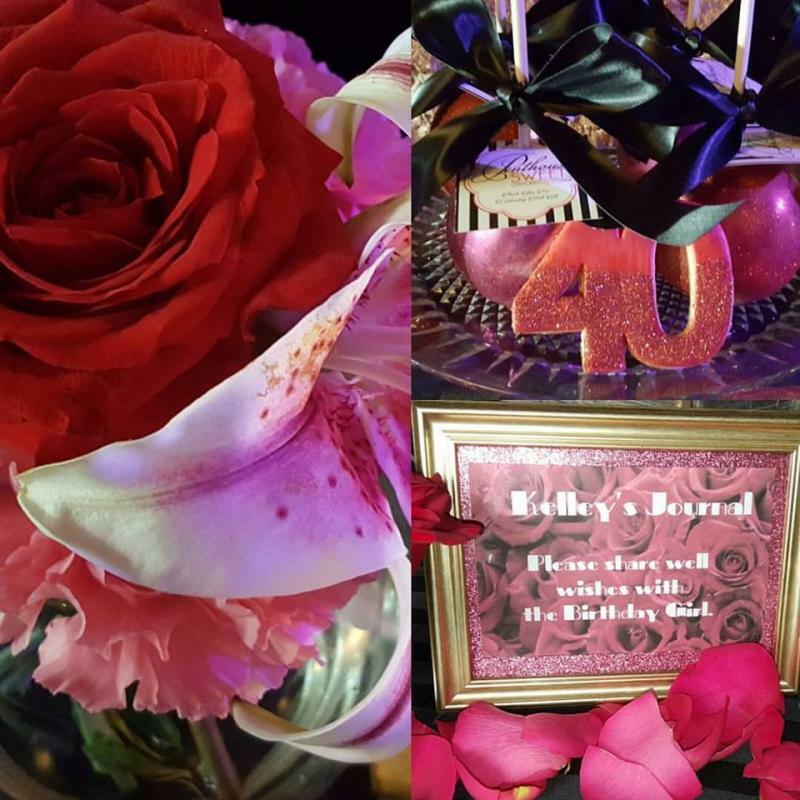 There is a minimum budget requirement for weddings and special events. 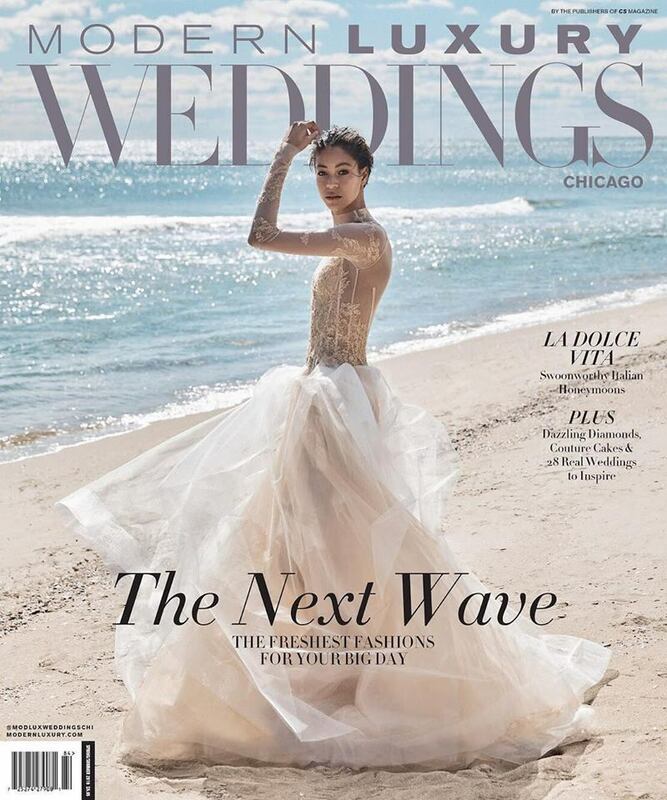 Check out Events by Eve in the Modern Luxury Weddings (Chicago) for Spring/Summer 2019. 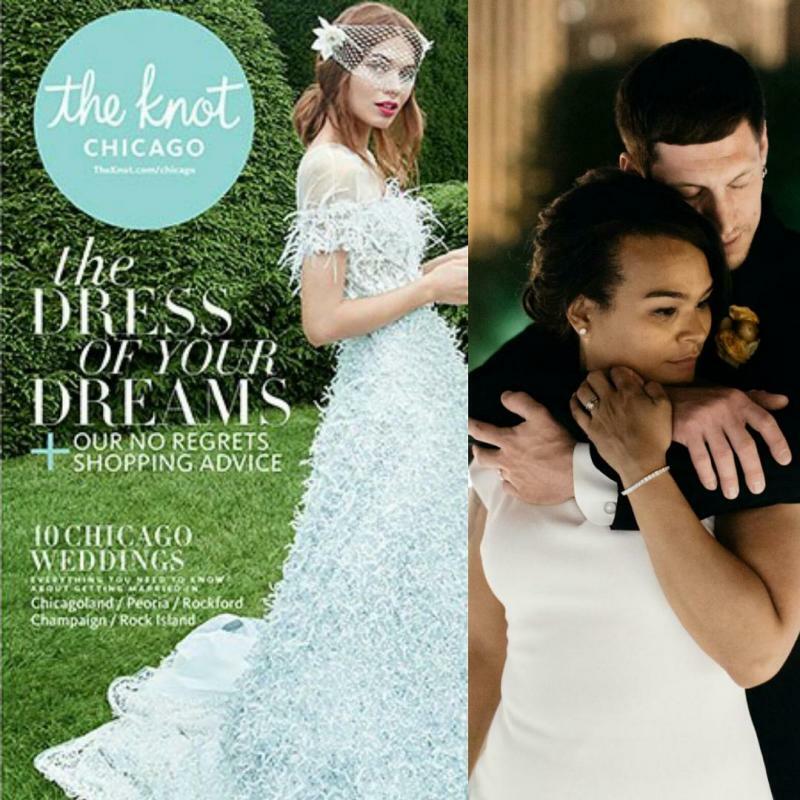 Congratulations Events by Eve on The Knot Chicago feature in the 2018 Spring/Summer issue.